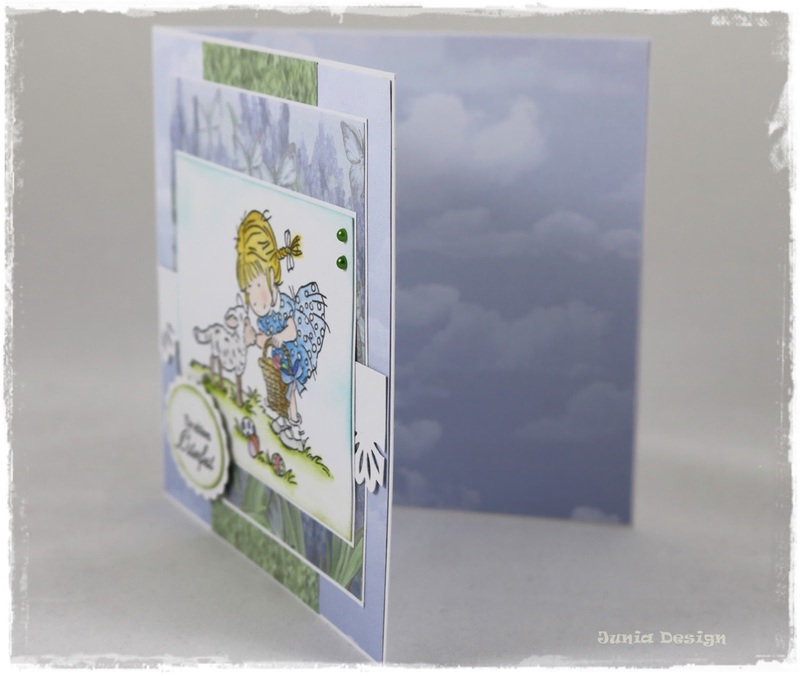 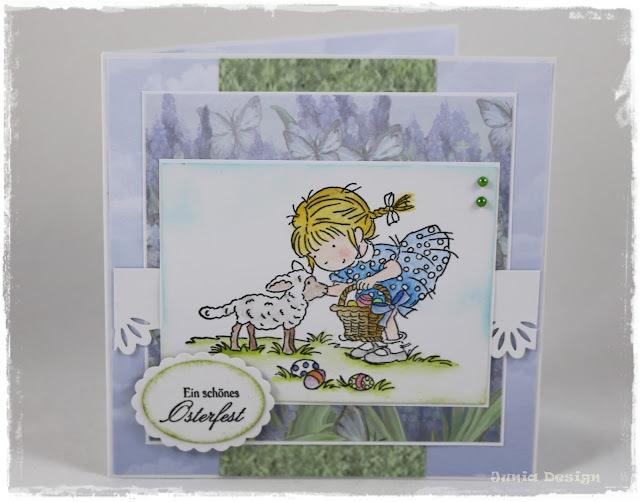 Junia Design Kreativblog: schon Ostern ? 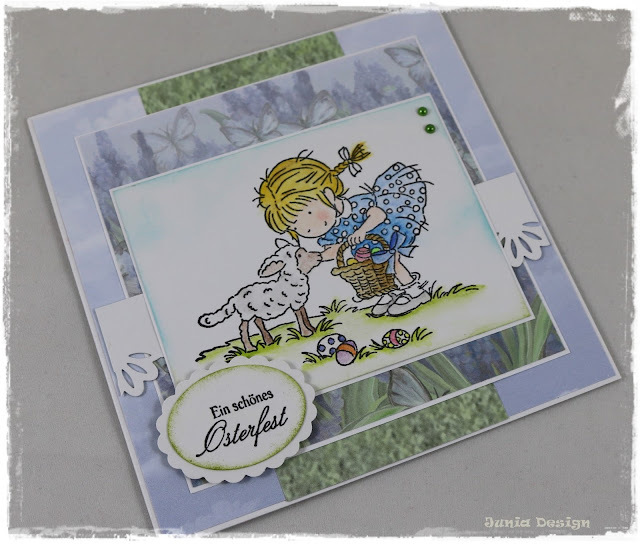 ich habe die erste Osterkarte gemacht. Such a cute card, love the colors. 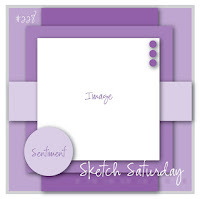 Thanks for playing at sketch Saturday!